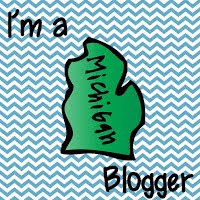 This post was UPDATED with NEW INFORMATION...HERE! It's already October and we have finally finished several weeks of pre-testing. My kiddos have been put through the ringer with NWEA testing, state MEAP testing, Benchmark Reading Assessments, On-Demand writing prompts and much more!! It's amazing that we have had any time to TEACH!! I guess that is the new reality in public education these days. The good thing is that I have collected A LOT of information about my students that will help to guide my instruction in all subject areas. In our school district we give all students the Fountas and Pinnell Benchmark Assessment in reading several times per year. It is a very time-consuming process (taking about 15 minutes per student), but goes a long way to help me to determine a student's reading level and offers other valuable information about their strengths and areas of need in reading. 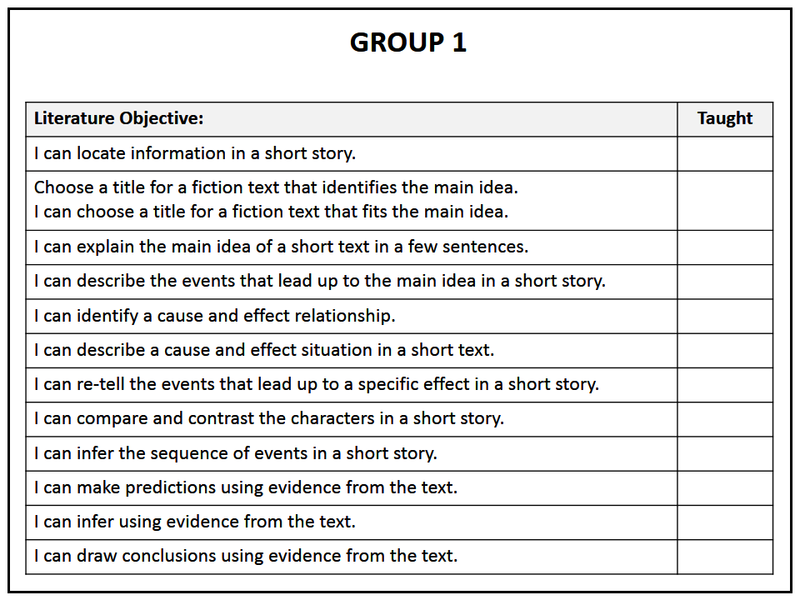 I use this information, along with my NWEA Reading MAP reports to help me when forming my guided reading groups. 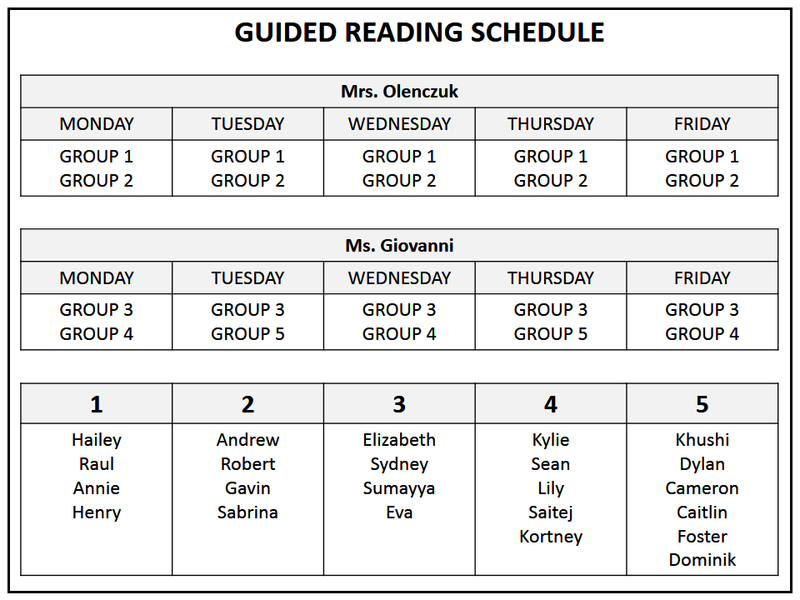 My guided reading groups are not only based on a student's reading level, but I also group kids based upon skills and strategies they may need to work on. 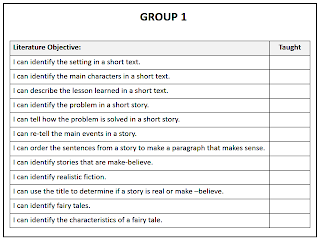 By third grade, most of my students will be focusing on reading comprehension skills during our guided reading lessons, but I will also have several who will still be working to improve their fluency and accuracy. 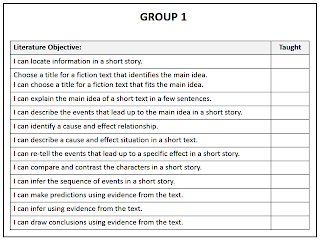 My groups are flexible and will change every few weeks as needed based upon the needs of the students. 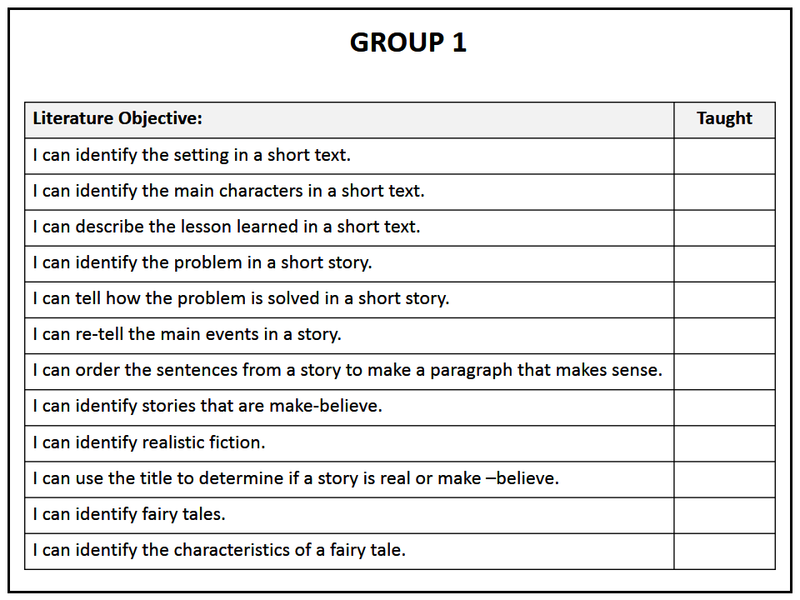 I will use these lists of objectives to create weekly lessons for each of my groups. I also set up binder for guided reading plans, group notes, conferring notes and other tools I will need for teaching and record-keeping. I also keep my conference notes for writer's workshop here too! 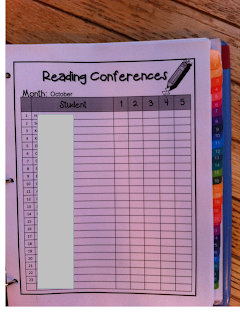 A calendar for setting up conferring appointments with students. (My students keep track of their own conference notes too, in their reader's and writer's notebooks. This a "word work" sheet. 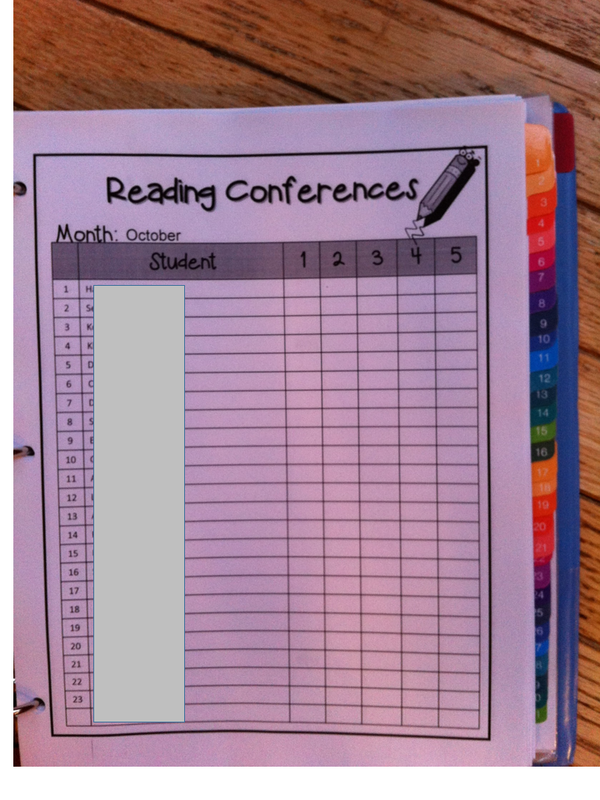 It is a t-chart slipped into a clear page protector and used with dry erase pens. Students use these for any word sorts we might do during our guided reading group. Elkonin boxes for stretching out words during a writing conference. Also kept in a clear page protector, used with dry erase pens. I also keep reading data, such as student reading levels, in this binder for quick reference! As you can imagine, my binder is rather large, but it is really helpful to have everything in one spot so I'm not scrambling during our limited time for guided reading. 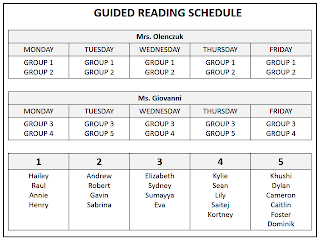 I would love to hear how all of you keep organized for guided reading!! 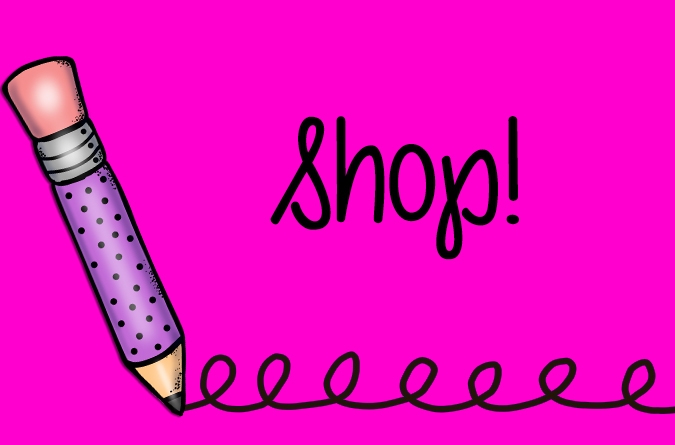 I plan to post more about guided reading in my next few posts...so stay tuned! I have a 3rd grader. Trying to figure out what the other children are doing while 1 group maybe with the teacher. My daughter says they are in groups that might read to each other without a teacher,or a few may get on a computer because those are limited. She has only read with the teacher during benchmark testing. She struggles with comprehension and sounding out words. Should she not be reading with the teacher? Ever? Hi, where can I get the I CAN charts? 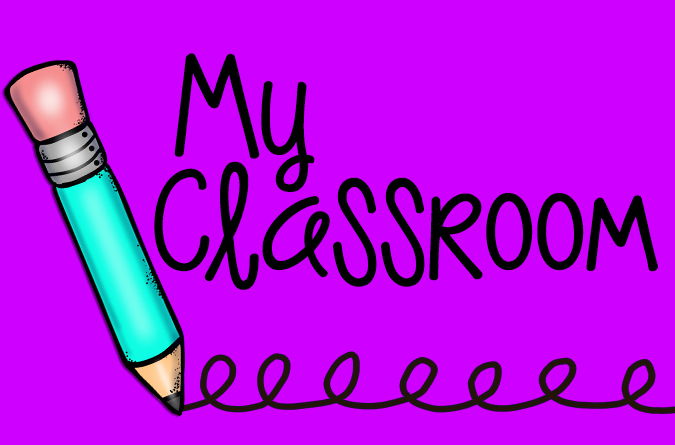 I would really love my students to keep those in their folders next year! Thank you for the help. 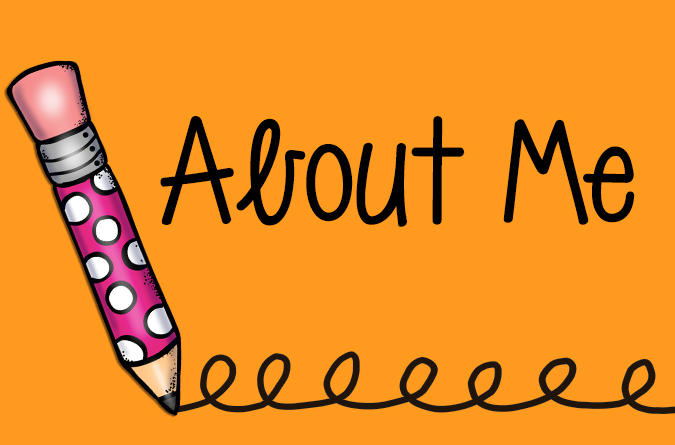 I am only a second year teacher but have learned so much from your blog-love it!